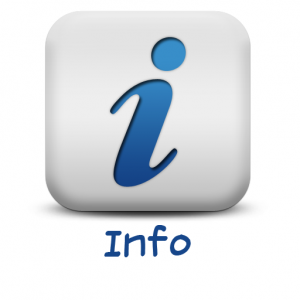 Information Days for Horizon 2020 calls! An information day organised by Defra, BBSRC, NERC and FSA is open for registration – places are allocated on a first come, first served basis. The day is aimed at academic and business organisations interested in exploring funding opportunities in two key areas of the new European Horizon 2020 research and innovation programme – climate change and society & culture. The event will feature presentations from the European Commission’s DG Research and Innovation on funding opportunities in the 2014 work programmes for the Societal Challenges; information on the opportunities available in other Horizon 2020 and European Research Area activities, including under the ‘Excellent Science’ and ‘Industrial Leadership’ Pillars; and a presentation by the Technology Strategy Board on European funding sources for business organisations (SME Instrument) and business-academia collaboration opportunities under Horizon 2020. UK National Contact Points will be available on the day to provide advice and support for business and academic organisations on participation in Horizon 2020. This event is also an excellent opportunity to network with others interested in EU collaborative projects. The application form is here: Info Day registration. The deadline for registration is January 14, but as the places are allocated on a first come first served basis, I would submit asap!